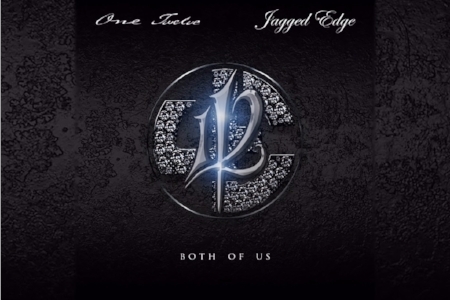 112 finally teamed up with Jagged Edge and released a single entitled Both Of Us. It's so good to finally see real r&b make a return.! Don't forget, 112 will drop their long overdue comeback album entitled Q Mike Slim Daron this Friday, October 27th.